You wish to come to Lyon but you do not know the city at all and you have no idea where to stay? This summary of the atmosphere of each area of Lyon should help you. A metro station, a tramway station, a bus station, and a motorway interchange are the basic heart of this district. The area of Perrache underwent important urbanism works the last few years, which transformed it into one of the places of exchange of the city. This intersection is ideal to go to the economic and political center, to access the commercial center of La Part-Dieu, or the university campuses. It is more a place to go through than to stay in, but if you want to move about a lot during your stay, think about it. What to see? The Hôtel-Dieu, the Place Bellecour, the banks of the Rhône, and the Saône, the Célestins theater. The slopes of the Croix-Rousse are undoubtedly the most famous place of this district since they are part of the UNESCO’s World Heritage. The hill is mostly known to be “a place of work” since it was the district of the Canuts (the silk workers) who worked hard and with heavy machines. The buildings are high and have many openings to evacuate the heat they produced then. Between those buildings, you will find the traboules, those passages between streets and buildings that serve as shortcuts for those who know them. This is an authentic district, and sleeping under an old Canut’s roof is a good way to go back in time a few decades. What to see? Saint-Polycarpe Church, the Cour des Voraces, the Trois Gaules amphitheater, and the place Sathonay. 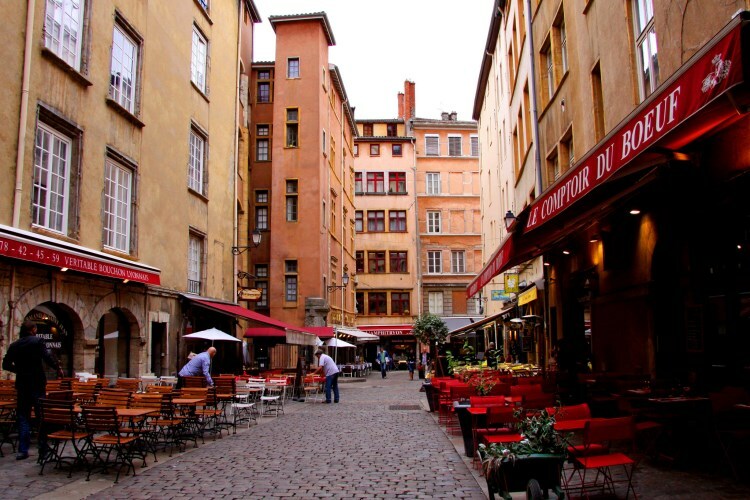 The area is also called “Renaissance Vieux-Lyon” since it is iconic of both medieval and renaissance eras (it does not mean only retired persons can come here, though). The Vieux-Lyon is the main part of the saved area of the city. In the beginning of the 20th century, the area began to be unhealthy and the mayor decided to raze it to the ground. An association was created to protect those buildings, symbols of the long history of the city, and managed to have them restored (everything is perfectly safe today). Thanks to their actions, it is now the biggest medieval area of the city. You will also find typical local bars and restaurants among the more modern establishments. What to see? Saint-Jean Cathedral, the House of Chamarier, Gadagne museums, and the House Dugas. As the Croix-Rousse, the Fourvière area is on a hill too. This is a very historic district that was once the Roman city of Lugdunum. You can visit the remains of the Roman theater and odeon, where shows and concerts sometimes take place to liven up the tour and enjoy the area even more. It is very lively around the ruins. You can have an astonishing view over Lyon from many apartments, which is a big plus. Thanks to the small streets, stairs, and hidden places, you can enjoy a peaceful place for your holy days with your friends or family. There are many bars and restaurants in this district but it may be even better to leave for dinner and to come back at nightfall and see the lights of the city. What to see? 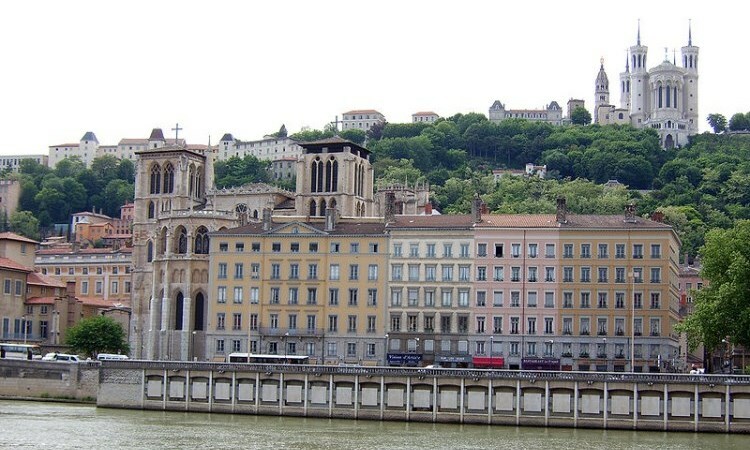 The Basilica Notre-Dame de Fourvière, the antique theater and odeon, the Gallo-Roman museum. An old industrial harbor is the perfect place to have a fresh start, and that is exactly what the mayor and the architects did with Confluence. 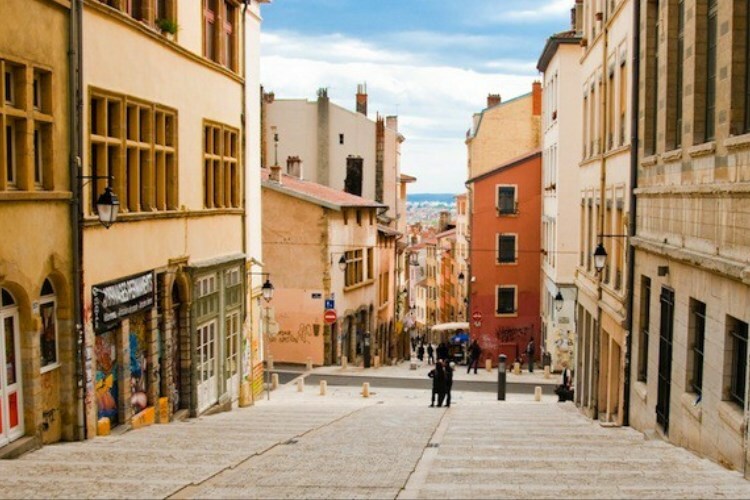 It is now the trendiest area of Lyon. Almost every building is at least modern, if not futuristic. It may be trendy, but certainly not consensual: there were and still are many debates about this area and its architecture. 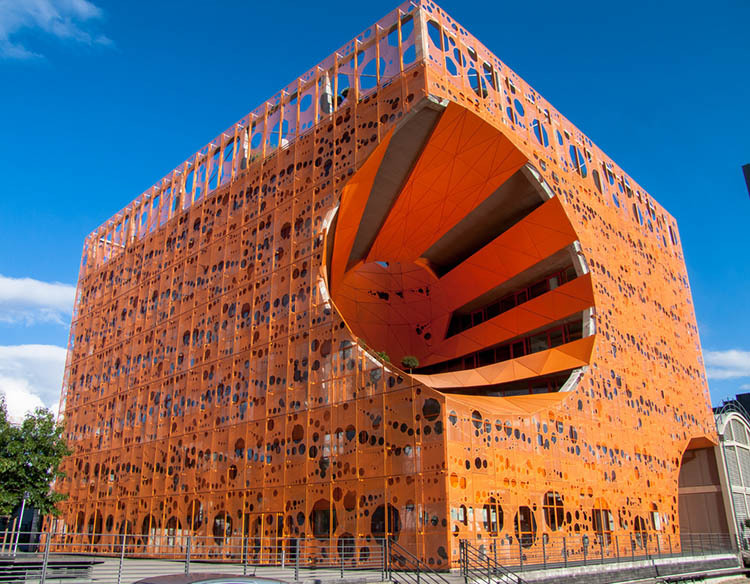 Yet, living in this district is definitely nice since you are near both the Rhône and the Saône, and the buildings are made out of orange and green cubes to please children and grown-ups alike. Since this is a trendy district, there are fancy restaurants and shops nearby. This area offers shopping, walks, and bars away from the agitation of the center. What to see? The Musée des Confluences, the banks of the Saône and Rhône, La Sucrière, the Passerelle aux cadenas.